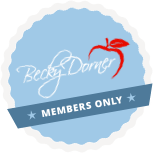 Menu Planning - Becky Dorner & Associates, Inc. Questions about how to plan a healthy menu that meets nutrition and regulatory guidelines? This guide will help! 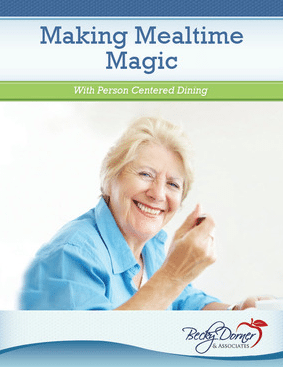 Access our sample daily meal plan for a well-balanced diet for Individualized/Liberalized Diet for Older Adults. 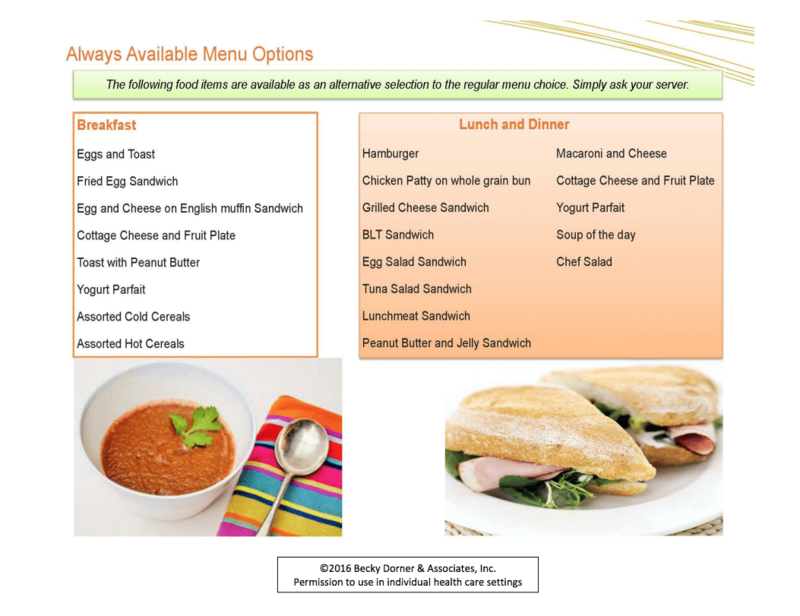 Learn more about meal plans for specific diet needs in our Diet and Nutrition Care Manual. 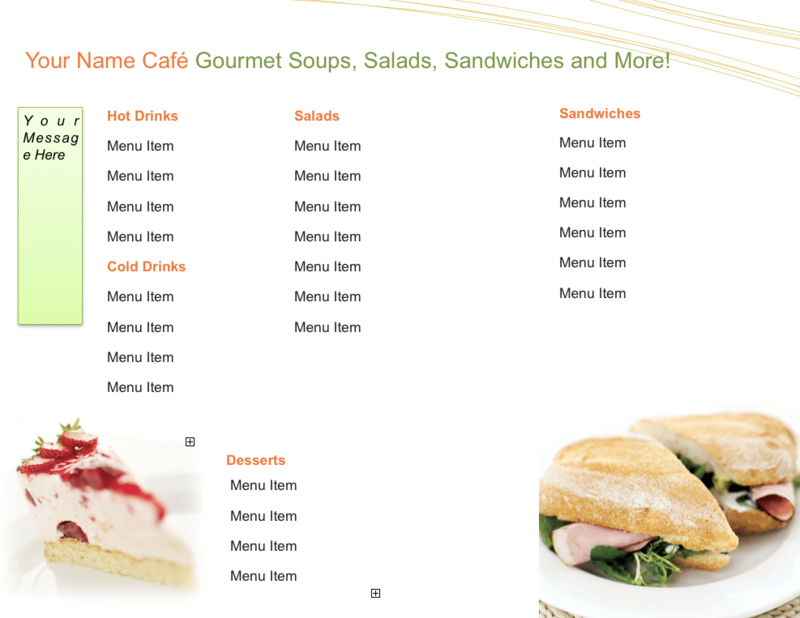 Download the sample select menu template here. Looking for menu ideas for your holiday festivities? Check out our sample holiday menus for Christmas, Hanukkah, Kwanza, Diwali, and Miwlad un Nabi and enjoy the festivities! Looking for menu ideas for this special annual celebration? 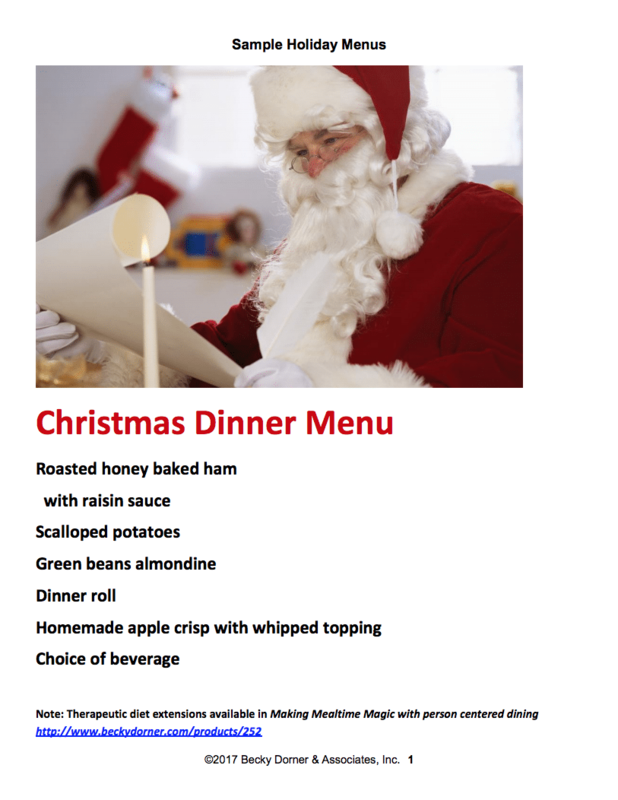 Use this sample holiday menu for Thanksgiving as is or customize to your needs. 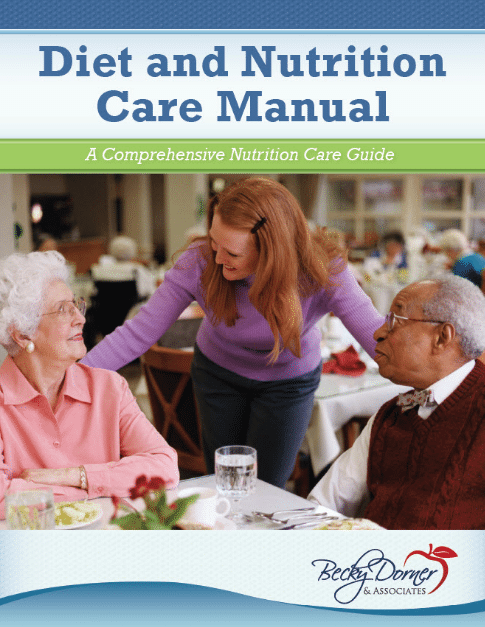 Learn more about menu planning with our specific diet needs in our Diet and Nutrition Care Manual. Celebrate St. Patrick’s Day with this complimentary menu.